Wealden District Council promises to consult with parishes and local organisations as part of the review of the Local Plan. 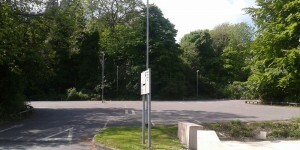 At the meeting on 27th May, the Council decided to withdraw its Strategic Sites Local Plan after being unable to agree to proposed modifications put forward by a Planning Inspector, one of which was to reduce the housing allocation at Pine Grove in Crowborough reserving some of the land for offices, community facilities, as well as for car parking. Wealden District Council feared the proposed changes from the Inspector could lead to legal challenges, would be costly to incorporate and would slow work on the scheduled review of the Core Strategy. 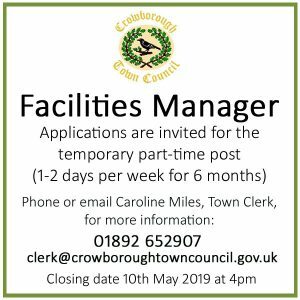 There are real concerns in Crowborough about the loss of such a central peice of land to housing and local organisations, such as the Crowborough Chamber of Commerce, must be consulted as part of this review. We will have revised, objectively-assessed housing need figures to help guide the Review as well as a Strategic Environmental Assessment and Habitat Regulations Assessment to work with. But I am aware of concerns, particularly in the north of the District, and we will be listening to a range of views throughout the Review process. Our Planning Policy team carefully assesses housing densities throughout the District so that they are suited to the local environment. One of the most damaging aspects of the Strategic Sites Inspector’s report was to propose to increase housing densities at a site in Hailsham. This would have led to challenges from developers all over the District who, having already received planning approval, would then seek to increase housing numbers for a more profitable return. Council Leader Bob Standley said when the Local Plan process began in 2004 it was supposed to be a streamlined process but has proved to be the exact opposite. Wealden were one of the first Councils to get a sound plan in 2013 but it will be 2017/18 before the bureaucratic process is complete. 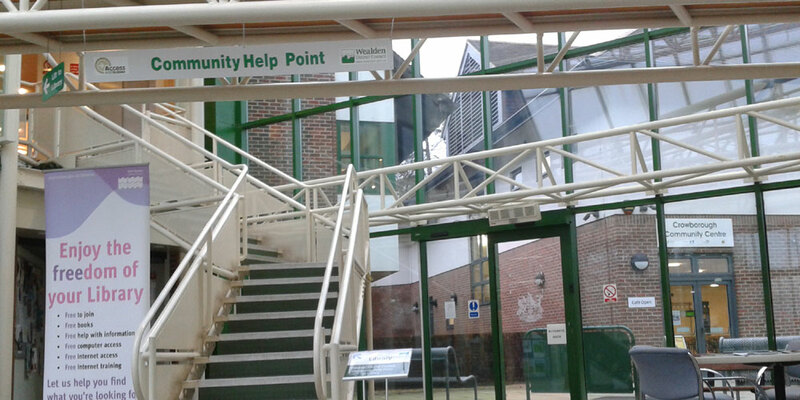 The Council will be seeking a meeting with the new Secretary of State of Communities and Local Government, Greg Clark, to air Wealden’s concerns about the frustrating length of time taken to draw up a Local Plan. The Wealden Core Strategy Local Plan was approved in 2013. It identified the broad location for some 4,070 new homes with associated employment land and infrastructure to be built through to 2027. Let me make this abundantly clear. If a suitable bid comes in, we will be accepting it. 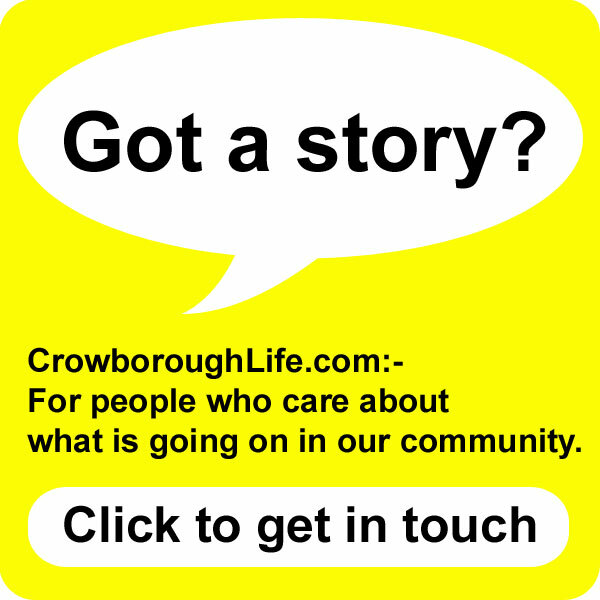 But the receipts cannot be for Crowborough alone. This is a Wealden-wide project and the receipts are for Wealden as a whole. 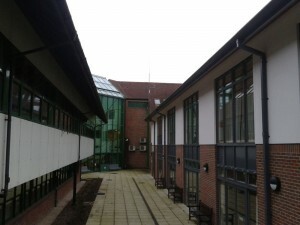 The District Council as both landowner and local planning authority now seems to be deciding planning policy for Pine Grove by reference to the potential development value of their land rather than taking notice of the policy considerations set out by the planning inspectorate and in planning law or the vitality and vibrancy of the centre of Crowborough. 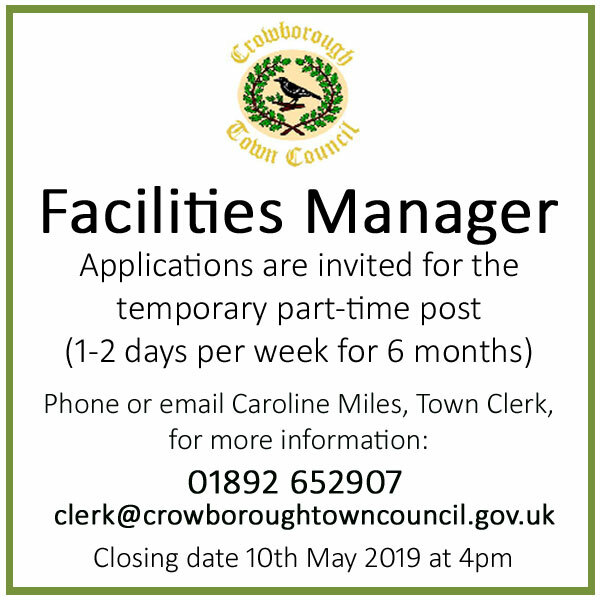 Crowborough Town Council has made a conditional bid to buy the former Wealden District Council’s offices at Pine Grove to covert the building into an Enterprise Hub. The Town Council received a ‘thumbs-up’ from residents during public consultation earlier this year and they are currently waiting to find-out whether the Public Works Loan Board will lend them the money for the purchase and refurbishment. Only when they have secured the money will they be able to make an unconditional bid. With regard to the Pine Grove site, no it will not be sold to the highest bidder. It will be sold at best value, which is our legal requirement. If a community use comes along with a slightly lower bid than a private or other bidder, it will be possible for the council not to take the highest bid. But if for example the the difference was half a million pounds, that would not be acceptable and we would not be able to sustain that legally. 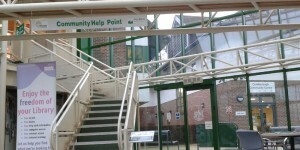 Both Lots are listed as Assets of Community Value. Wealden has given notice that it intends to dispose of the two lots and under the Localism Act community interested community groups have until the 20th and 24th June to register an interest in buying the sites. If they do, a 6 month moratorium will be triggered. Add your coments below or join the conversations on Twitter #CrowPineGrove or Facebook.